One can easily search the webpage for information. For example, I am a new officer and want to see what notes were sent in past years to announce the frostbite race. 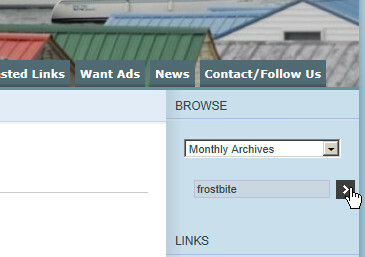 Go to the “Browse Box” on the right side of web page and type in “frostbite” and click on the arrow. The search will return many pages of information going back to 2009. To see additional previous pages, look for “Previous Entries” or “Next Entries” at the bottom of the search results page. 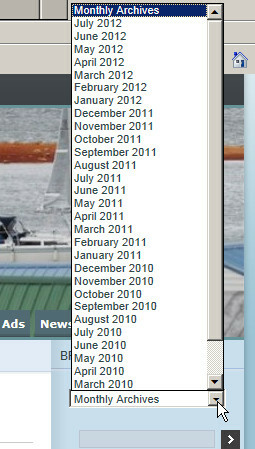 One can also look for summaries of every month in the “Browse” Box.